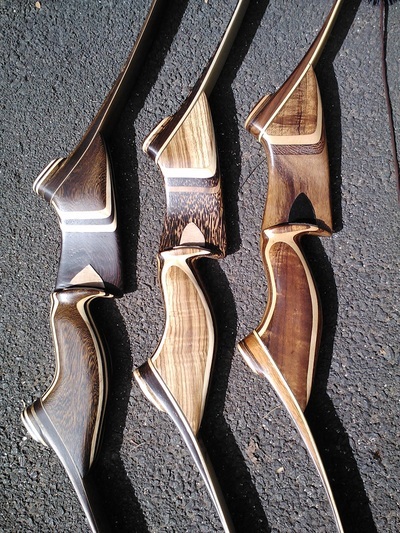 Hand Made Recurve Bows from the Big Island. 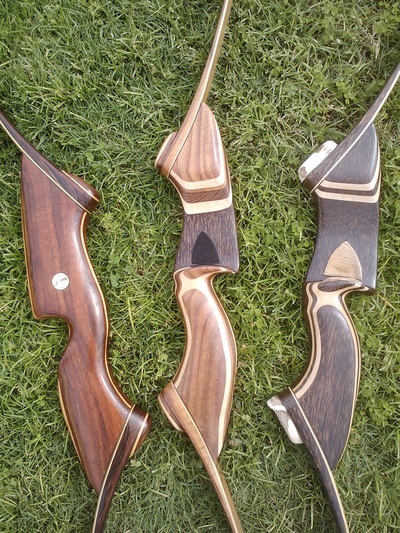 as a woodworker, crafting Recurve Bows came naturally. 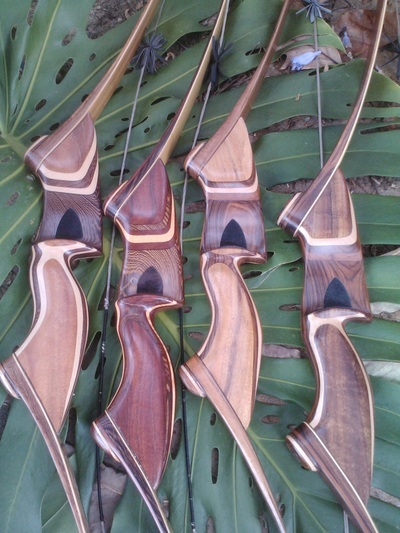 His passion for bow hunting and 3-D tournament shooting has lead to sharing this joy with others. 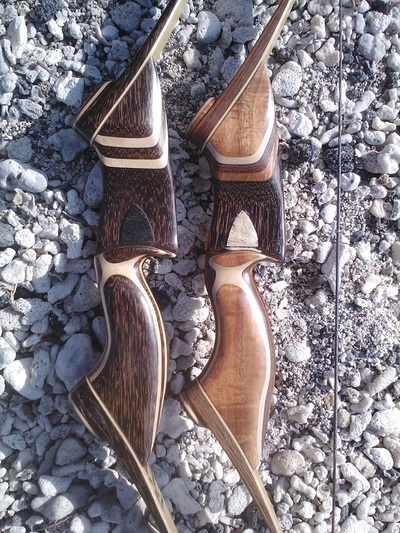 His bows have won numerous woodworking awards and he he is currently a four time traditional state champion.